Its business articles are an invaluable resource for bowling center and pro shop owners and managers. Skilled bowlers from around the world garner useful insight into the game from the well written instructional columns. From late breaking industry news to player profiles, Bowlers Journal International is without a doubt the most comprehensive and best suited magazine for the 190 average-plus bowler and the serious- minded bowling entrepreneur. If you want the best in bowling, subscribe today. Give Bowlers Journal As A Gift! 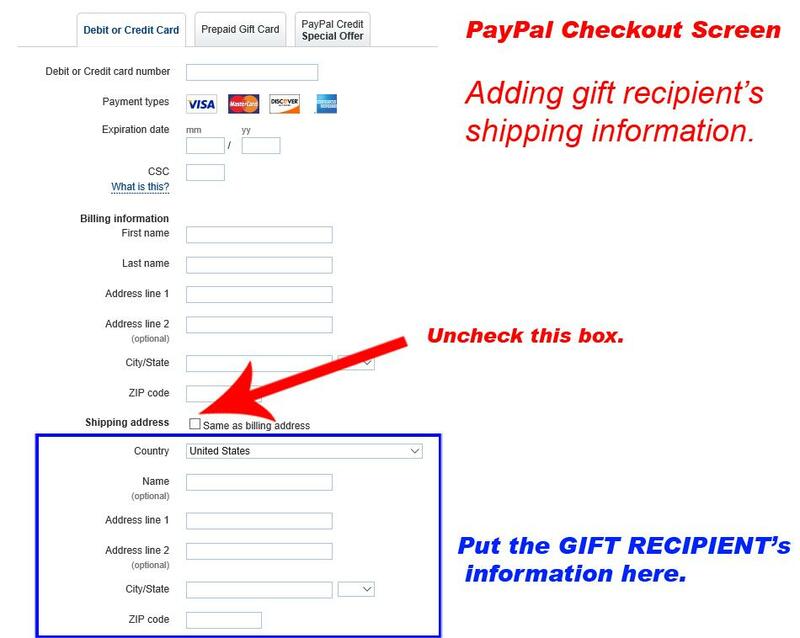 When redirected to PayPal and asked for your shipping address, please specify your gift recipient’s address, instead of your own. Look at the image example below. Bowlers Journal International -- The Best Gift for Bowlers!